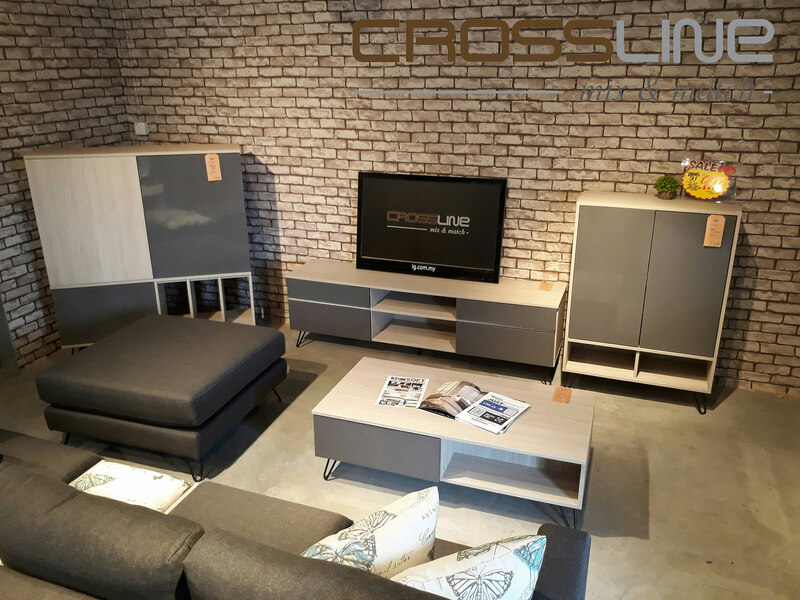 Let CROSS-LINE inspire you to the home you always wanted! 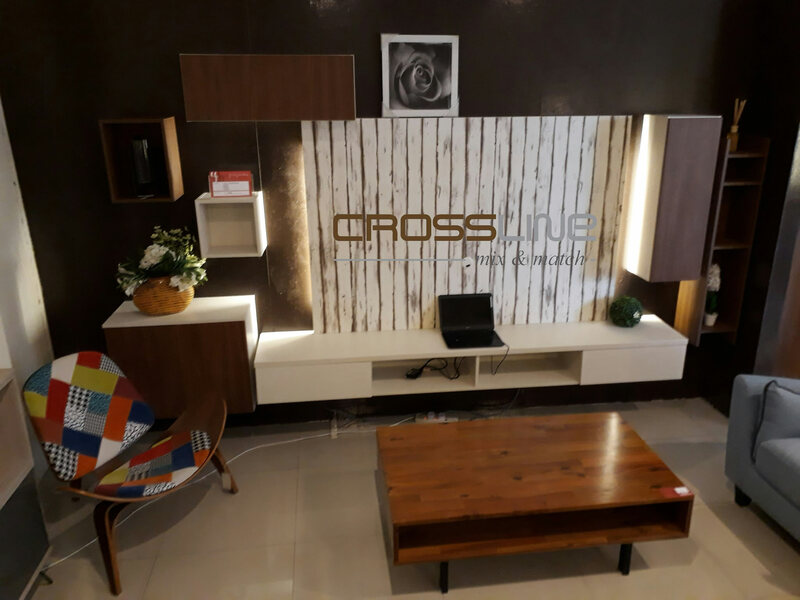 IG Creative launched CROSSLINE in 2015, a flexible MIX and MATCH design for your lifestyle.CROSSLINE has a wide choice of styles and sizes to help you get what is the best for your space. 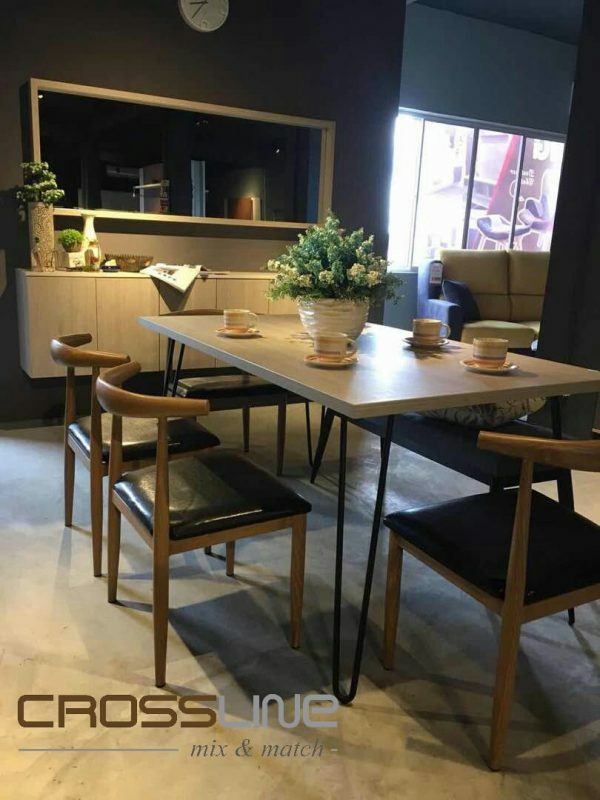 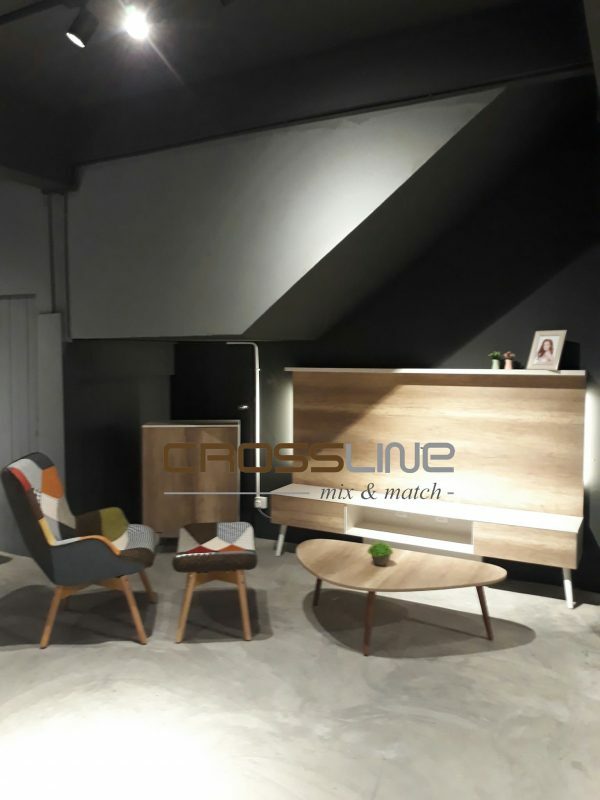 CROSSLINE offer you a series of furniture that able to match with every items in terms of color & functionality to build up a consistency design to your living spaces. 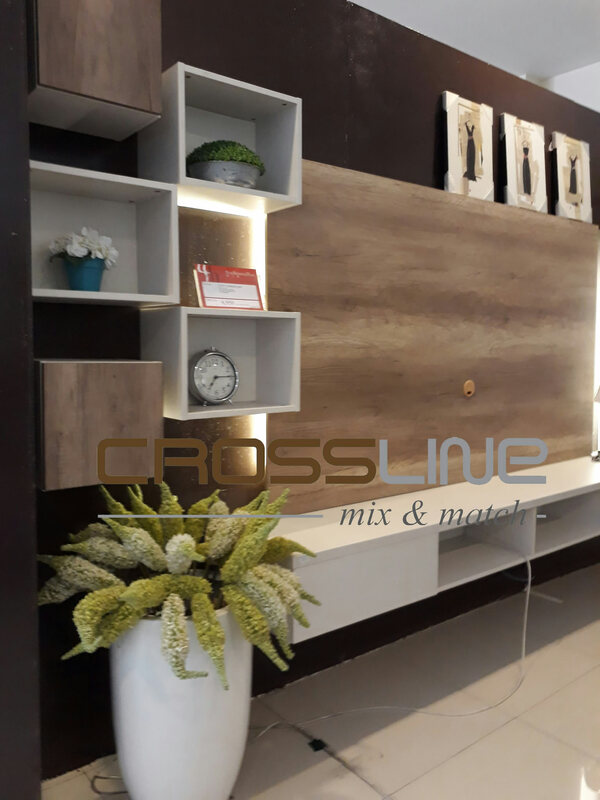 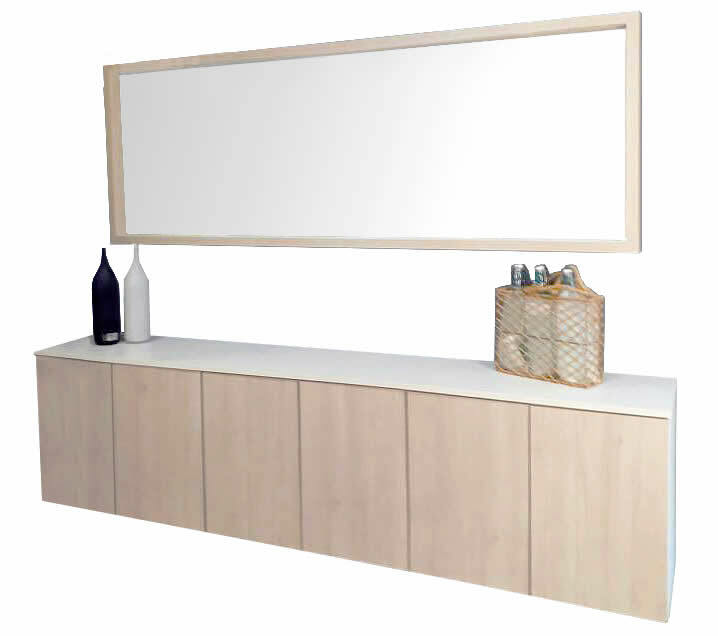 The melamine surface has the ability to resist scratch, cracking, dry heat at 70°C, anti staining and fully waterproof.